“	I was born in the city of Valencia on 28th September 1934. Until I was 17 years old, I lived in the Carmen neighbourhood, on Calle de Les Roques, in front of Torres de Serranos”. This is how Josep Anton Pérez Giner’s life story began. La veritable historia de l’Innombrable, a biography written by Piti Español, reviews the career of a producer that, as the author explains “I cannot explain the history of Spanish cinema in the last fifty years without him”. Josep Anton Pérez Giner, who passed away last April, started his career out as an assistant in the mid-fifties. Over the years, he then became a leading figure in the field of production in Spain. 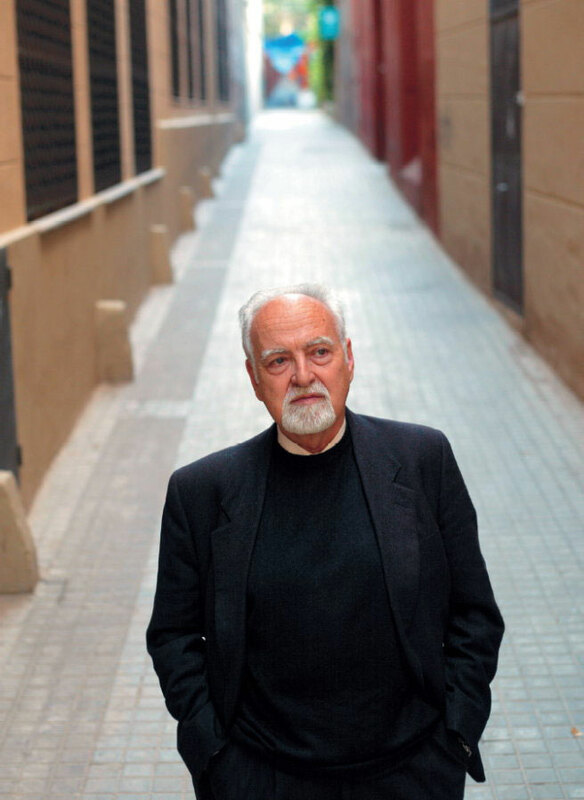 He was Ricardo Muñoz Suay’s business partner in Profilmes, boosted the Spanish terror genre in the seventies, was a main player in the crucial changes in cinema throughout the Spanish Transition and sponsored several emerging filmmakers, to whom he gave their first opportunity. In his vast filmography, including over a hundred titles, we can highlight works alongside Glauber Rocha, Paul Leduc, Sergio Leone, Vicente Aranda, Eloy de la Iglesia, Joaquím Jordà, Bigas Luna, Ridley Scott, Manuel Gutiérrez Aragón, Ventura Pons and Joseph Losey, among others.